Thanks for viewing the information page! 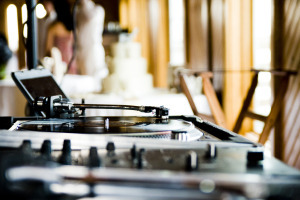 As you are more than likely searching for a DJ for your wedding, first off, Congratulations! 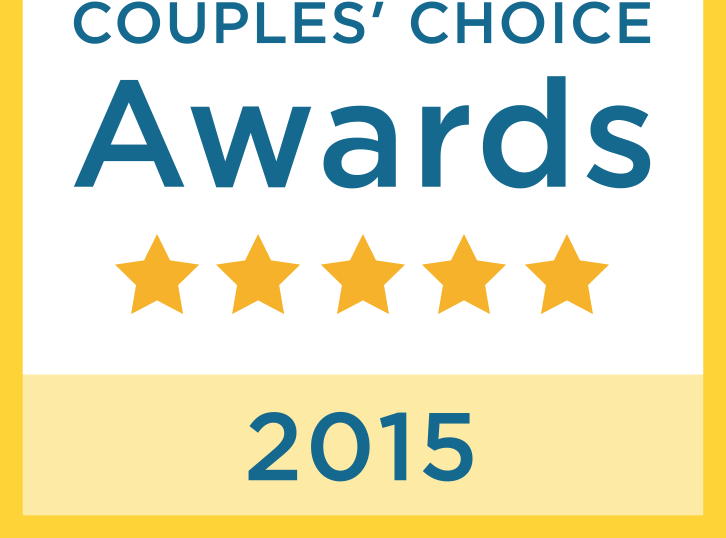 Second, the Outer Banks is an amazing destination to get married and celebrate. Third, I realize the importance of your wedding day and reception celebration. It’s YOUR BIG day. You can trust me to do the absolute best job that I possibly can. Why? Because I actually care and I want your wedding along with every other wedding to be nothing short of AMAZING! I combine my experience as a real DJ and mixing capability with you and your guest’s music emphasis and choice, along with songs that fit into the chemistry. I’ve DJ’ed several hundred weddings at just about all of the event homes and venues on the Outer Banks from the 4×4 beach area in Carova all the way down to the south end of Hatteras Island. Don’t worry, I’m not the DJ guy, who goes overboard on the microphone. Rest assured, I do make formal announcements and entrance introductions with etiquette and charisma minus the “cheese”. “I do” Entertainment and DJ Service is solely run be me. Therefore I will be the DJ at your wedding. I only book one wedding per day, so I can focus all my attention on that particular event. I would also be the sole person communicating and answering any questions that you may have prior to your wedding. For information regarding my rates, please feel free fill out my contact form, or send an email directly to djbrucej@aol.com, or don’t hesitate to give me a call at 252-715-0164. 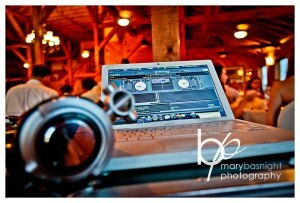 As you’ve seen in many of the DJ photos here on my site, I have a particular way of DJ’ing and playing music. I still use turntables! Am I limited only to vinyl? Nope! With my equipment and a computer program called “Serato Scratch Live”, I’m able to manipulate all my digital .mp3’s on Serato control vinyl! The control vinyl works with the program and simulates the exact feel and timing of playing and controlling vinyl. This enables me to have more hands on control while playing music and allows me the creativity to mix and put the music together in the style like that I like! For information and pricing regarding the provision of beach/outdoor ceremony music and/or a wireless microphone for a ceremony, please feel free fill out my contact form, or directly send an email to djbrucej@aol.com, or please don’t hesitate to call me at 252-715-0164.